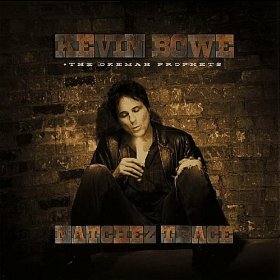 As Erik mention in a comment earlier this month, Kevin Bowe has a new album out. Y’all remember Kevin Bowe from the Folker tour back in 05 (god that’s been a long long time now) right? RIGHT? The album also include appearances by Freedy Johnston, Chuck Prophet, Tim O’Reagan (Jayhawks), Scarlet Rivera (Bob Dylan), The Meat Puppets and Nels Cline (Wilco). Kevin will be doing a release show with Alison Scott at The Varsity on June 8. Tickets are only $15.